Home » System » Monitor your Artica server with Sealion service. 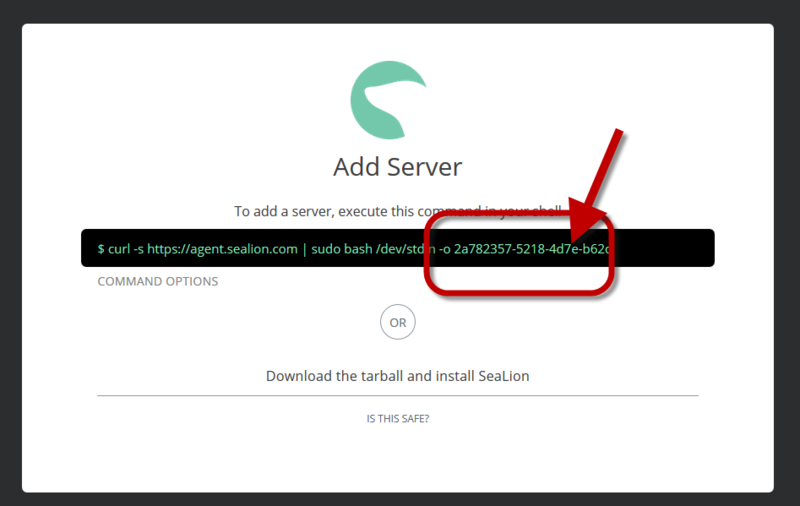 Monitor your Artica server with Sealion service. 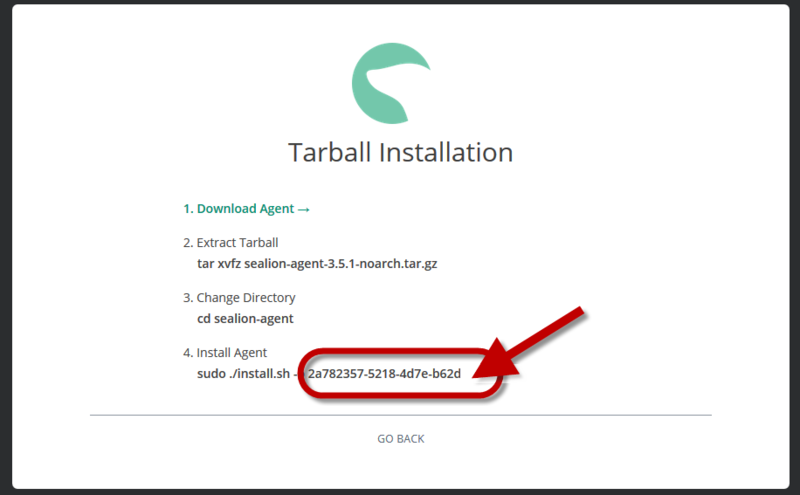 Artica v2.38 or above is able to help you connecting your Artica server to the Sealion cloud service. This service allows you to monitor your server trough an Internet Web interface. First you need to register on the SeaLion web site. A form is displayed, add the retrieved uuid in the UUID field. Click on Start Install button. You will be redirected to the dedicated Sealion section that allows to uninstall it and to monitor the Agent service.